Timeless Cool®: A day without shoes....April 5th Show Your Toes! A day without shoes....April 5th Show Your Toes! JOIN ME! Please tweet, post, forward... I will be taking of my shoes and getting ready for TOMS One Day without Shoes. 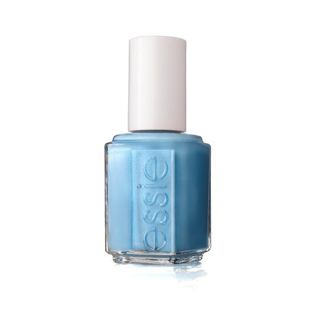 Thank you to our partners at Essie who created a limited edition color One Day Without Blues for TOMS One Day Without Shoes. Please watch this fun video with friends from Birchbox, Fashism, LuckyMag and more.